Microsoft CEO Satya Nadella asked members of his executive team to read the book „Nonviolent Communication“ after he took over in 2014, in an effort to change the company’s culture. At the time, Microsoft was reeling from bitter infighting, hostility, and internal politics among its highest executives. 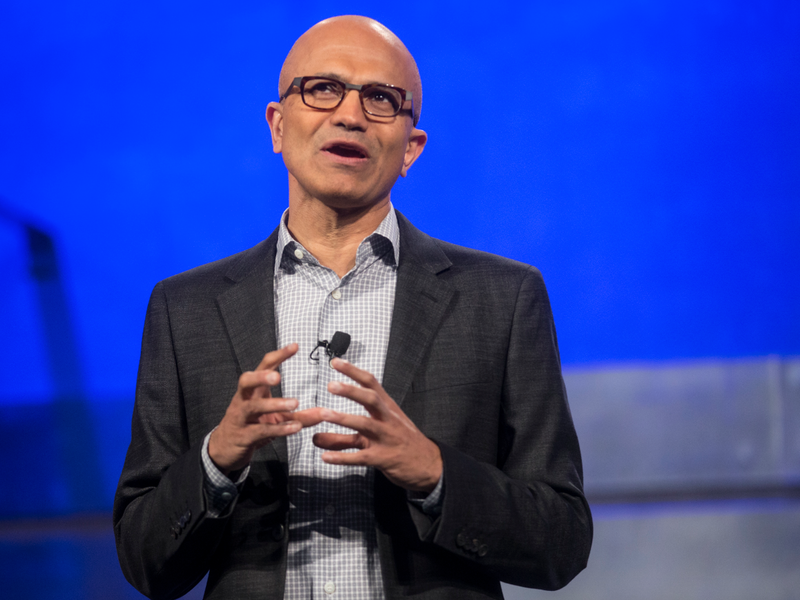 Nadella’s goal was to transform the company’s culture, and so at his first executive meeting, he passed out copies of the 2003 book „Nonviolent Communication“ by psychologist Marshall B. Rosenberg. I read „Nonviolent Communication“ and realized exactly why Nadella thought it could turn Microsoft around. Although the book has nothing to do with business, it provides a critical lesson in leadership and teamwork. Often, when we try to express a feeling, it comes out as a judgment or criticism of someone else. For example, if you say, „I feel like I’m being misunderstood,“ you’re not actually expressing a feeling — you’re just assessing someone else’s ability to understand you. Perhaps the underlying feeling is anxiety, annoyance, or something else. Likewise, a thought like „I feel unimportant to the people with whom I work“ also doesn’t express an actual feeling; it simply describes how you think other people are evaluating you. The underlying feeling might be sadness, discouragement, or frustration.